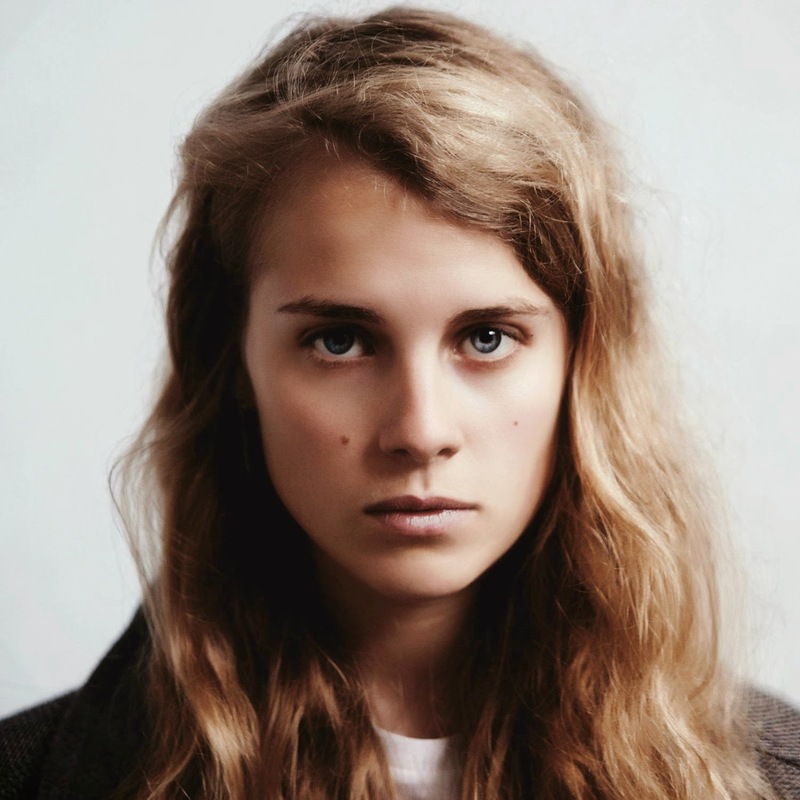 Having already taken to the all analogue Toe Rag studios back in April to perform Deep Green, Marika Hackman returns with another encapsulating clip for Wolf, a big favourite of mine from her "Sugar Blind" EP. Take a watch above as the now iconic series of vintage-esque films sees the band add further layers of haunting lament expressions to Hackman's already empowering use of wide open space. The above film comes in celebration of Marika's newly announced headline tour set to kick off in Edinburgh's Electric Circus before culminating at Brighton's Green Door Store on 20th November. Tickets will be available from 9:00AM on Friday 11th July. You can see the full list of dates below.